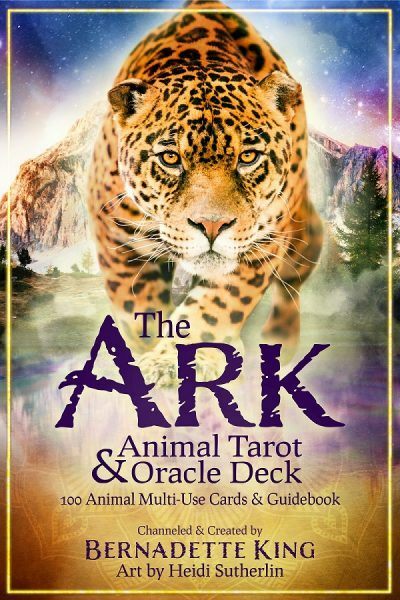 Want to encounter magical creatures? Want to see the world through new eyes? Unicorn teaches how to see all the magic in the world while helping you view everything through the lens of an innocent child. 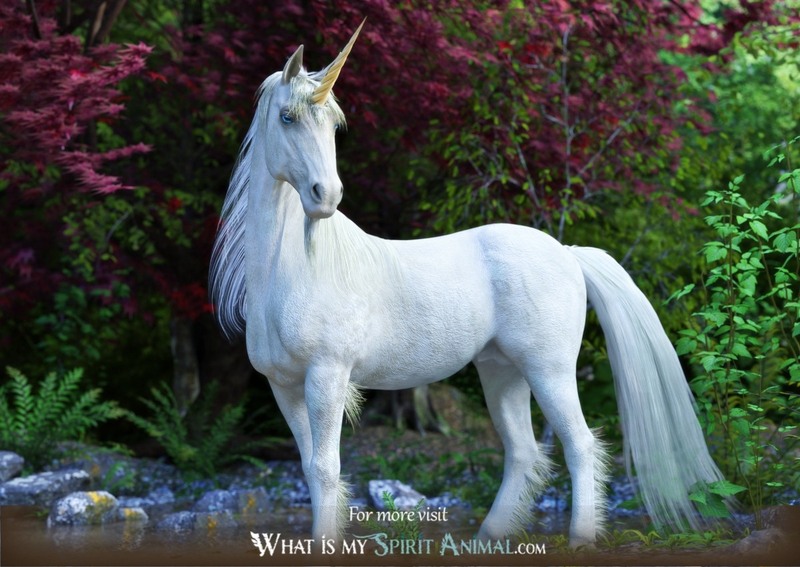 Delve deeply in Unicorn symbolism and meaning to find out how this animal spirit guide can educate, guide, and support you. Throughout history, the stunning Unicorn has captured the imaginations of human beings far and wide. The Greeks, Babylonians, and Persians (among others) gave the Unicorn the symbolism and meaning of mysticism, magic, health, and purity. There is also a resonance in writings about Unicorns in that where they exist there is hope and joy. Because of this creature’s horn, Unicorns represent the Male energies in all their potency; this may be why King James III chose a Unicorn as Scotland’s national symbol. Similarly, Great Britain’s coat of arms features the Unicorn and Lion. Here the Unicorn symbolizes harmonious sovereignty. Not to be outdone, the Unicorn also has associations with the moon, which is feminine and instinctive. As such, Unicorn could easily represent the sacred marriage and balance between emotions and logic. In truth, Unicorn Spirit takes on a quest through history and archetypes to discover greater significance that is deep and abiding. The Greeks provided us with the first written description of Unicorns in the 5th century. By the medieval era, our Unicorn spirit was fully ensconced in Medieval legends and lore. From a Christian perspective, Unicorn became an emblem of chastity and power in that only a virgin could capture the creature. Fragments from purported Unicorn horn were used by clergy to bless holy water, making it pure. Historians concluded that these treasures were narwhal teeth; this was not the last time such mistakes happened. Even Marco Polo thought he saw a Unicorn which was a rhino. The horn of the Unicorn has magical powers of healing; even the church readily accepted this. Pope Paul 111 paid 12,000 gold for one. James I of England got the bargain barrel horn at a mere 10,000 sterling. Again these were both fraudulent. So, should you ever want for a Unicorn horn there is one foolproof test of its authenticity. Place the horn in a bucket with four large scorpions. Cover the vessel. If the scorpions are dead after four hours, you have the real deal! Unicorns are the most magical of all Fantasy spirit animals. They can move easily between the realms. In this ability Unicorn represents stretching our imagination and vision to places it’s never been before. Note that magical energy exists outside of space and time, so it’s no wonder that Unicorn puts us in touch with that well of power. It is said that Unicorn is also a master of shapeshifting and can, at will, become anything – even a human, so beware of Unicorns in disguise. When Unicorn comes to you as a Spirit Animal, the common message is that you need to reclaim your childhood faith and the ability to truly see the wonders of the world. Now is the time for you to embrace creativity. Get out the crayons and work mandalas into an image of personal power. As you do, let Unicorn help you release negative vibes from your aura. Unicorn may appear as a guide for opening your psychic gifts. People sometimes fear the vast amount of knowledge available to us through various mystical practices. The Unicorn reminds you that, when used wisely, your abilities are a blessing. Lightworkers tell us that a Unicorn spirit guide often comes when you are going through exceptionally trying times; this being may bring you messages from the Angels or the Divine that encourage and prop you up; this is a time when you must feed your soul with pure intention. Open yourself to the energies Unicorn bears and let the process of healing begin. The person with a Unicorn totem is quite the traveler, not only in the real world but also the astral realm; this is as natural to Unicorn people as blinking. Part of the reason you are so adept comes from your intense intuitive sense – you know where to go and why. Unicorn people have an innocent air about them. Alchemically they are pure spirits with wisdom far beyond their years. Virtue is the core of everything the Unicorn person does. They will not tolerate negativity, anger, discord, resentment and other similar energy that would taint their white coat. If this is you, single-mindedness is right up your alley. You love unity and cooperation and use reason to achieve just that. You are naturally aware of spiritual doorways where you can obtain counsel from your Higher Self, Devas, and the Divine. The Unicorn energy within naturally attracts you to deep forests; this is a place you can rest and renew. Too much noise disrupts your sense of well-being. Unicorn is also someone who believes in the sanctity of marriage. When you choose a partner, it’s for life. Your auric field is huge. It dances with all manner of lights, looking like a flight of fairies. When this spills over into another person’s aura, it brings joy, laughter and a sense of acceptance. In the Earth Plane, Unicorn souls were born to serve. They are respected healers and diplomats; this person is the epitome of walking in peace and thankfulness. Reach out to Unicorn as a Power Animal when you want to come in closer contact with magical creatures like faeries. Unicorn knows where they abide and has the magic to reveal them to your senses. Speaking of senses, Unicorn medicine includes the ability to inspire and awaken your psychic self. When you feel your psychic mojo waning, call on Unicorn for renewal and focus. Unicorn offers you a sense of innocence. When you find you’ve grown cold to the world and its wonders, ask Unicorn to reconnect you with your inner child. Once you awaken that energy, it’s time to dance in the rain and feel again. Additionally, Unicorn energy heals what ails you. Focus on the Unicorn’s horn for this purpose and let it spiral pure white light into your being. Accept as much as you can with gratefulness. There is not much written about this spirit animal in Native American tradition, although Unicorns do appear on some Native American pictographs and tapestries. The general symbolism attributed to Unicorn is that of purity, vision, health, spirit travel and gentleness. 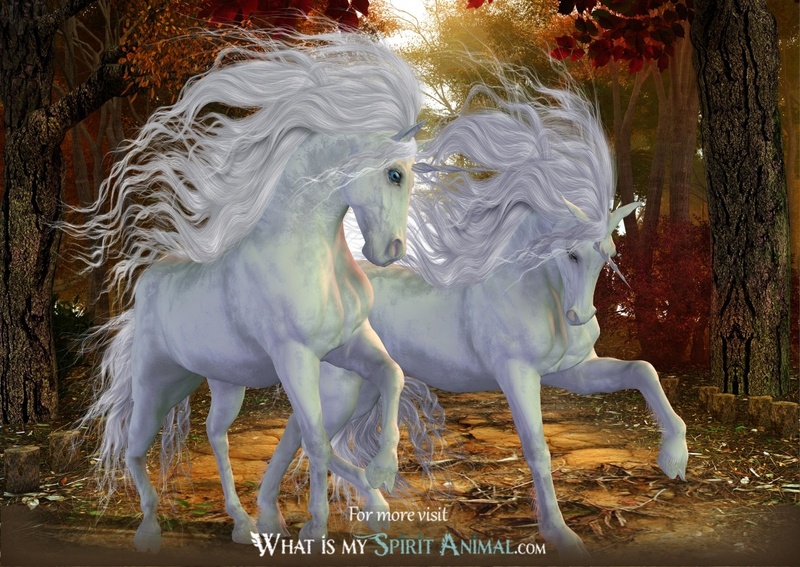 Unicorn Spirit shines in Celtic myth and lore. In Scotland, it holds a special place in the hearts of the people who consider it their national animal. They consider the symbolism and meaning of the Unicorn to be that of healing, happiness, purity, innocence and vibrant life. It also represents power and the Male aspect. It was seen as a wild, freedom-loving creature. Smart, valiant and proud, it stands tall and certain. There are few creatures in any realm that can measure up to Unicorn’s beauty. As with other stories the Celts only trusted a Virgin to charm the Unicorn. Such an amazing beast makes a perfect image for Coats of Arms. It is uncertain exactly when Unicorn began appearing in Scotland, but the belief is just prior to the 15th century. Dreaming of a Unicorn companion may mean that you are having an out of body experience and Unicorn is there as a protector and guide. Unicorn Spirit often uses our dreams to impart messages, particularly when you feel muddled in uncertainty. Note that Unicorns only appear in dreams to those who are honest and true. If the Unicorn is running away from you in the dream, it represents a loss of innocence. Something has broken your trust; this is a part of your youthful spirit that you cannot get back. By comparison, a Unicorn running toward you portends a trip and a potential new relationship. 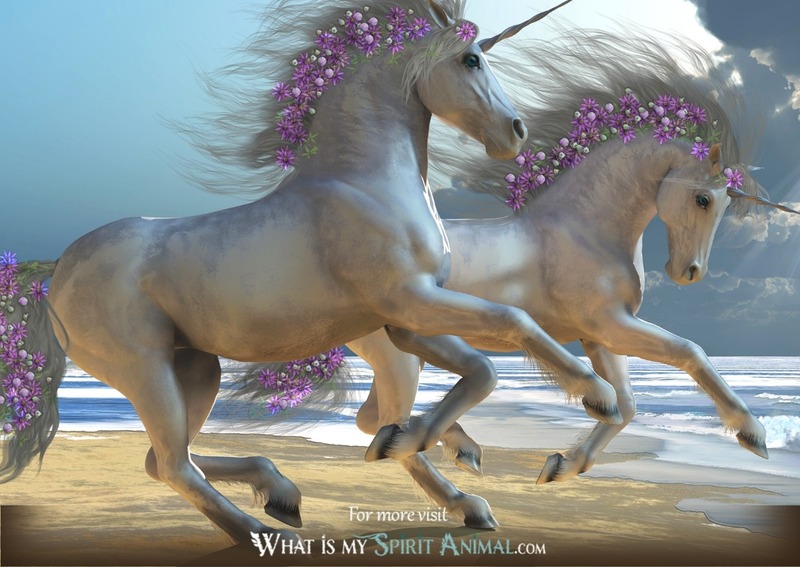 Learn more about Unicorn Spirit by reading Unicorn Dreams Interpretation on WhatIsMySpiritAnimal.com! 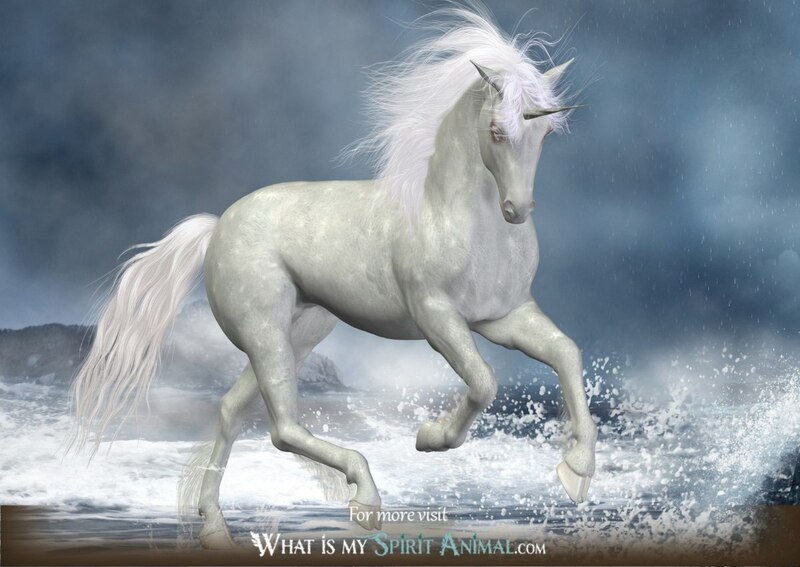 Unicorn appears in the Celtic astrology system for people born between July 8 and August 4. People born under this sign are natural nurturers and healers. They will be loyal to everyone to whom they give their trust. Unicorn people have a presence about them that’s almost royal but not haughty. They make good leaders because of their keen wit, intelligence and “never say never” outlook. Problem-solving is your gig, with follow through afterward. You see things through to the very end. Challenges are met with confidence. With the right team you know you can pull off nearly anything. The image of Unicorns in the far east is different from our Western views. The unicorn has a deer’s body, horse’s hooves and the tail of an ox. The Unicorn’s horn was flesh colored with the sacred hues of black, white, red, blue and yellow. They call Unicorn K’i-lin. Seeing one was welcomed as a positive sign that preceded the birth of an admirable ruler. Purportedly Confucius’ mother saw one before his birth. Unicorns appeared the wise one, Fu His, and Genghis Khan had a conversation with a Unicorn. When seen by warriors it’s a sign of great danger and that fighting should stop. Mythology tells us that Unicorn is the son of a dragon. It is a noble beast that represents long life, happiness, and prosperity. Unicorn hooves never crush grass. They could fly and walk on water. Sometimes carvings of Unicorn appear on talismans to protect from malevolent spirits. Practitioners of Feng Shui regard Unicorn as a symbol of joy, wisdom, kindness, and longevity. It is said any images of Unicorn should face the back door where he can listen to peoples’ songs.